The Southern California city of Long Beach is home to American’s second largest port, a large municipal airport, and some of the busiest free­ways in the country. As a result, Long Beach has some of the highest rates of both air pollution and asthma in the United States; 30% of its house­holds have a child or adult living with asthma. The SC CTSI partnered with BREATHE California of Los Angeles County and COPE Health Solutions to learn from residents what they understood about asthma, including what can increase the risk of an asthma attack and how to manage and prevent asthma. Based on what they found, they developed an NIH-funded, community-driven research project to adapt and tailor an extensive teaching curriculum about asthma and its management. The project upgraded an existing curriculum with two new elements. One was designed to help kids with asthma engage safely in the physical activity that all kids need to stay healthy. The other element was about integrating a “buddy” system into classrooms to reduce the social isolation and limitation of activities that kids with asthma can experience at school. The buddy system enlists the help of friends who don’t have asthma and the buddy is taught to recognize signs of an attack and how to respond — by helping their friend stay calm, notifying an adult, reminding them to observe “pursed lip” breathing, and locating their inhaler. To date, the asthma prevention program has been implemented in 45 sites in Long Beach and LA. It reached more than 2,600 students in after-school programs last year. The program is also being shared with the Boys and Girls Club of Long Beach. 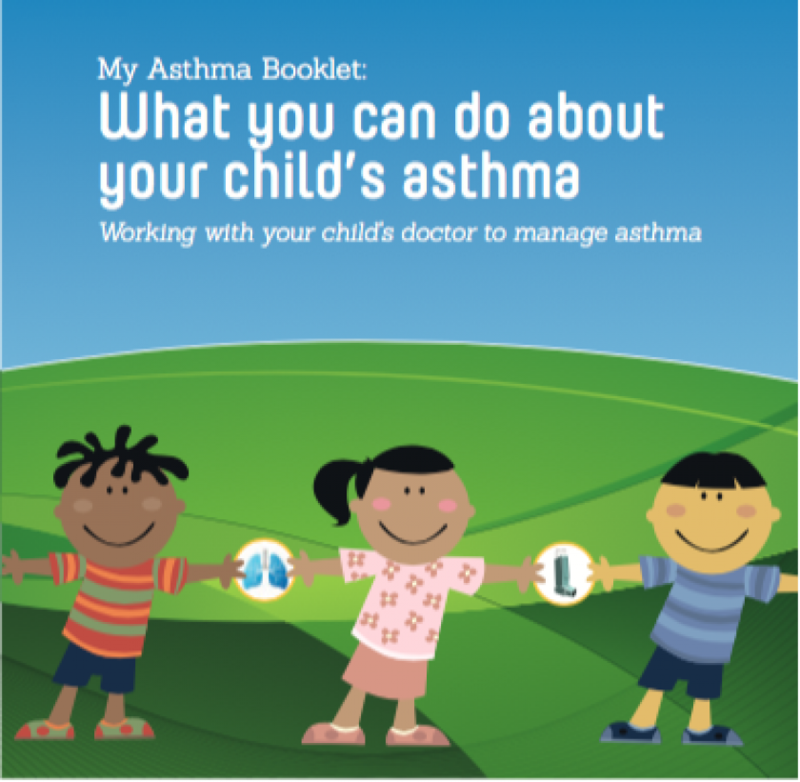 A sustainable product of the work supported by the SC CTSI is a booklet, “What You Can Do about Your Child’s Asthma.” It provides information and guidelines to help parents work with physicians to manage their children’s respiratory health and achieve better health outcomes.